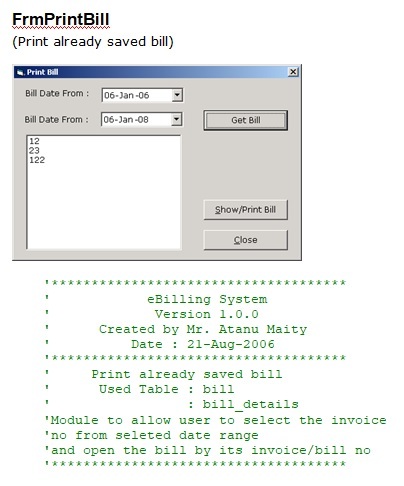 This function will enable sales representative to place orders for eBilling and Invoice System products, track submitted orders, and view completed orders and print the invoice. This function will enable sales representative to interact with eBilling and Invoice System catalog directly without the intervention of any other employees. 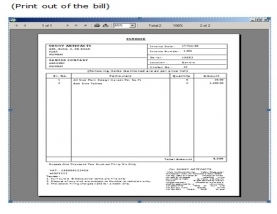 This function allows user of eBilling and Invoice System to create, maintain, and delete information about products in the product database that can then be viewed and ordered by customers, and accessed and updated by the sales staff. This function will support the sales staff with accurate and relevant information, and will also support the Manage Orders function by ensuring up-to-date product information. This function enables the sales staff to create and manage contacts as well as share contact information with the rest of the company. This function enables user of eBilling and Invoice System to have accurate and up-to-date contact information when working with customers. 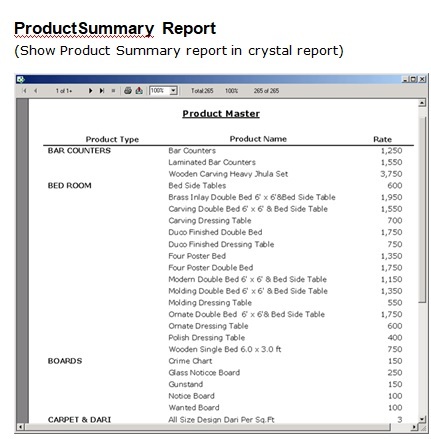 Sales representatives need a method to store and access sales opportunity data, and when a sale is generated, convert some or all of the information into a sales order without re-entering information. Each sales representative should receive customer and sales data pertinent only to them. The accountant should be able to enter or update product information in one interface only, with all necessary product information being received by sales staff. Manager must receive his or her customer and appointment data plus detailed and rollup information for each sales representative on his or her team. The application should support the capability to use multi user environment. 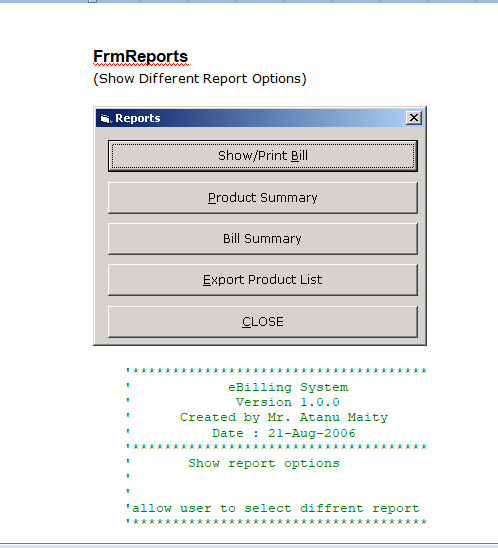 The MIS Executive should able to generate all type of reports as and when required by the management.